Miranda Lambert has released a video for her new divorce anthem Got My Name Changed Back, and she isn’t holding back when it comes to her split from Blake Shelton. In the video, the 42-year-old Pistol Annies singer looks stunning while allegedly referencing her nasty split from Shelton in the song’s lyrics. “It takes a judge to get married, takes a judge to get divorced, Well the last couple years, spent a lotta time in court, Got my name changed back,” Lambert sings. 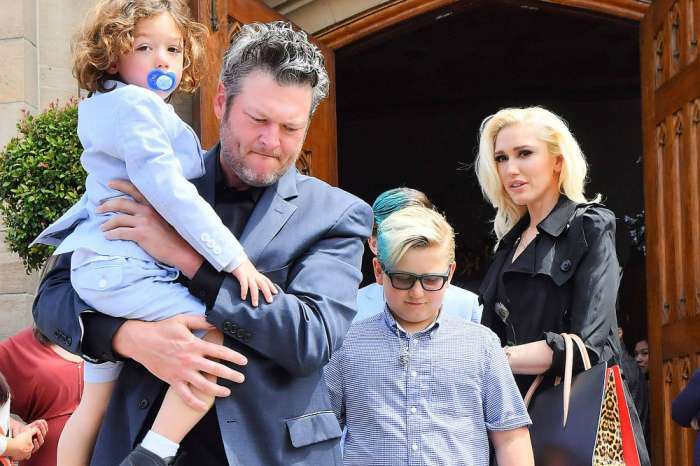 Lambert and Shelton divorced in 2015 after four years of marriage. But, by the time the news broke, the former couple had already filed all the paperwork, and a judge had granted the divorce, so fans never saw the two battle it out in court. 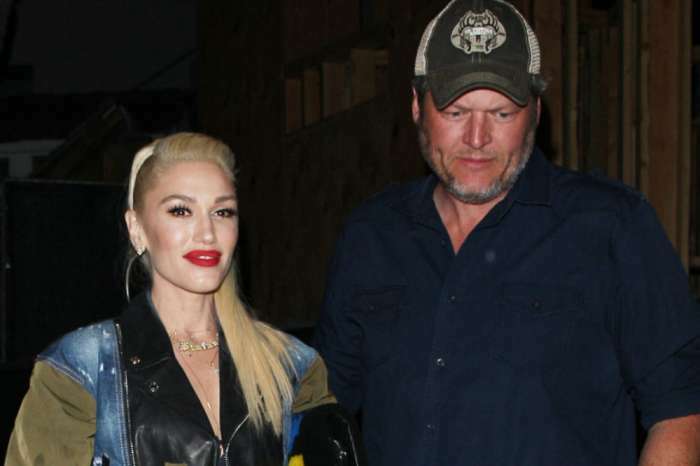 As everyone knows, Shelton quickly moved on with Gwen Stefani – who he has been in a relationship with for three years – and Lambert has dated Anderson East and Turnpike Troubadours singer Evan Felker, who she split with this past summer. Fans have speculated that the new Pistol Annies single is referencing Shelton and Lambert’s divorce since that is the only one she has gone through. According to Hollywood Gossip, Shelton has heard Lambert’s new song, but he wasn’t offended by his ex-wife celebrating the divorce. An insider says that Shelton didn’t interpret any shade when he listened to Lambert’s new song. “Blake has listened to Got My Name Changed Back, and he actually likes it, he thinks it’s really catchy and a good old-fashioned country tune,” says a source close to Shelton. The Voice coach didn’t take the song as a diss track. Instead, he thought it was a bop. He didn’t see it as a personal attack because he knows what actually went down between him and his ex-wife, and he has a clear conscience. The insider says that Blake Shelton has put the drama far behind him, but he understands that people are always going to try to read things into lyrics. But, for him, their relationship is far in the past. Now, his life is with Stefani, and she is his everything. Lambert is ancient history. Miranda Lambert’s Pistol Annies bandmate Angaleena Presley claims that the new song has nothing to do with anyone in the group. Jenifer Lewis Claims Kanye West's Team Has Reached Out To Her For An "Intervention"